Wow! Just wow! 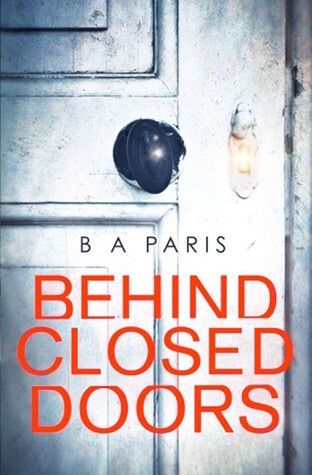 Every so often a book comes along that people rave about, and Behind Closed Doors is one of those books! I had seen an early buzz about it so I hopped on Netgalley, and thankfully I was approved! How do I even begin?! This book. THIS BOOK!!!!!!! B. A. Paris has written a spectacular book. Behind Closed Doors is a lesson in domestic noir/thrillers. Going between the present and the past with Grace Angel, Paris paints two very different pictures with chilling repercussions. I had a feeling when I started reading that I wouldn’t want to stop, and I was right. I flew through this book, reading at every available moment! I don’t want to spoil any of the plot, so as per usual, I won’t go into details! Sufficed to say, this book rattled me in so many ways. I felt pity, sadness, anger and so many other emotions during the course of this book. I loved the way Paris created her characters. Initially, you are almost envious of Jack and Grace. Their lives seem perfect. Beautiful house, he’s a handsome, successful alpha male, affluent lifestyle and so on. However, when the veil of domestic bliss is pulled back, the envy turns to disgust. 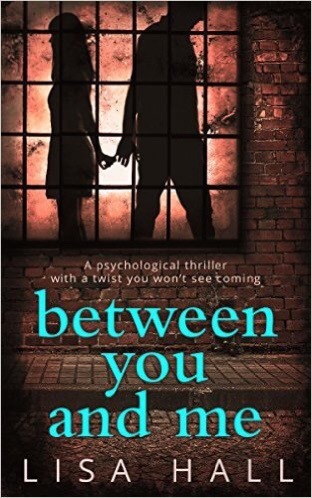 Behind Closed Doors grabs you by the hands and throws you on an emotional roller coaster. So full of twists and turns that you can just about hold on, and just when you think it’s all over you’re propelled forward to a compelling conclusion. I gave Behind Closed Doors 5⭐️ on Goodreads. Since reading and posting my early thoughts, so many people have also read this book or pre-ordered it and I’m delighted it’s getting such a great reception as its thoroughly deserved! !